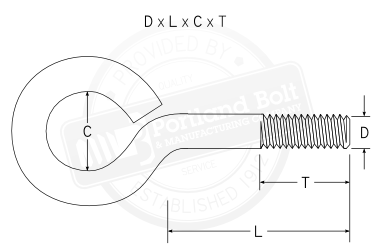 Portland Bolt manufactures custom closed eye bolts from 1/2″ – 1-1/2″ diameter to virtually any ASTM specification. 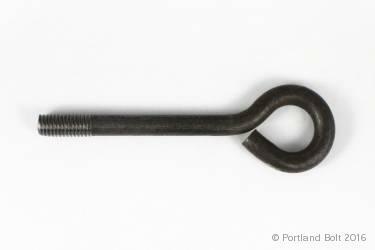 Also referred to as “turned” eye bolts, they are often welded closed. Eye bolts are provided either plain finish or hot-dip galvanized. Stainless steel eye bolts are also manufactured. All operations, including the galvanizing process and welding, are performed in-house.